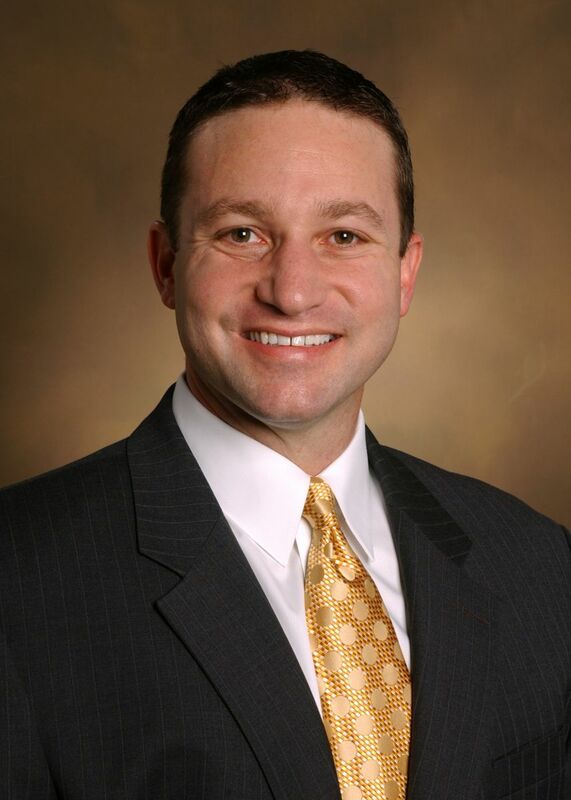 Brian Rothman, MD, is Associate Professor of Anesthesiology and Medical Director of Perioperative Informatics at Vanderbilt University Medical Center. Dr. Rothman received his medical degree from the University of Cincinnati and completed his residency at The Johns Hopkins Hospital. He is the Society for Technology in Anesthesia Immediate Past President, American Society of Anesthesiologists Electronic Media and Information Technology Chairperson, and Health Information Management Systems Society Connected Health Committee Co-Chairperson. His current work includes applying technology to healthcare and continuously improve Vanderbilt’s perioperative patient safety, care quality, efficiency, and communication through accurate, real-time data acquisition and delivery.